"Offering More Attention to Detail!" CleanLinc Cleaning Services, Inc has provided superior commercial cleaning services in Lincoln, Nebraska and surrounding towns since 2007. Whether you are searching for a Lincoln commercial cleaning company to provide reliable office cleanings in Lincoln or Lincoln janitorial services, CleanLinc Cleaning Services, Inc is a name that the area trusts for cleaning. We offer carpet cleaning and more. Just give us a call for a free, fair quote. There are many commercial cleaning companies in Lincoln, NE, but here at CleanLinc Cleaning Services, Inc, we take pride in being the one that truly cares about your business. 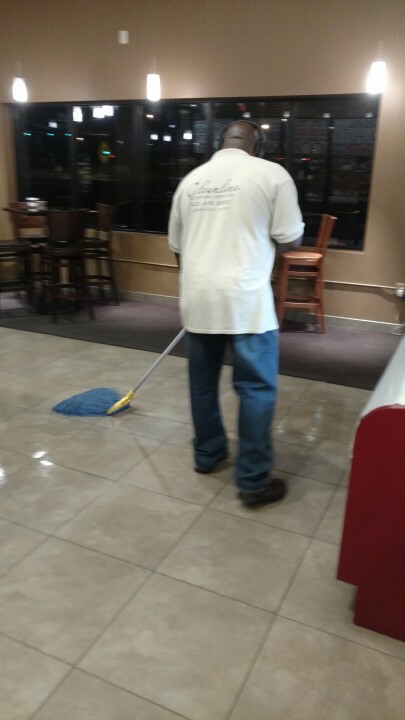 You need a commercial cleaning company that will arrive on time, one that is accessible to you when you need them, and one you can trust to leave your place of business fresh, clean and ready to welcome customers and employees the next morning. CleanLinc Cleaning Services, Inc can be that Lincoln commercial cleaning business for you. Cleaning is done to your specifications and your schedule. Regular cleaning programs include trash removal, paper product restocking, carpet and hard floor maintenance. Your building will be maintained in prime condition with CleanLinc Cleaning Services, Inc providing your Lincoln janitorial services. CleanLinc Cleaning Services, Inc is well equipped to handle all of your floor cleaning needs. We can clean any type of flooring in Lincoln including stone, marble, and ceramic. Call (402) 205-1292 today for a free quote on commercial floor cleaning services. Spots and stains and odors disappear. 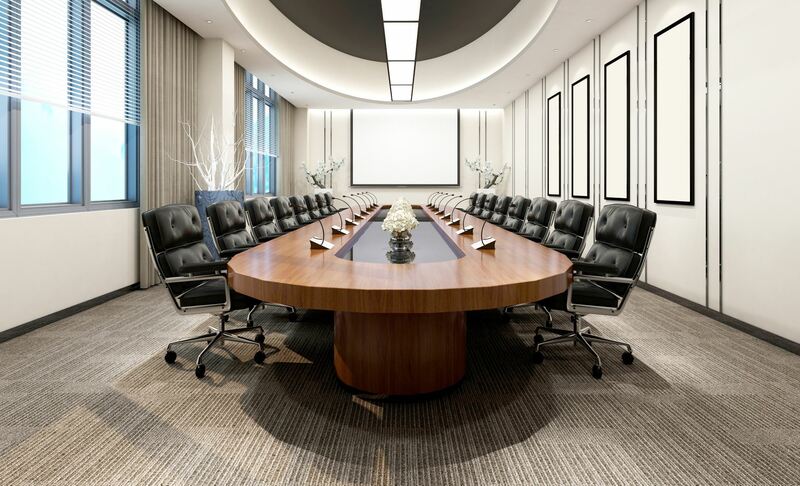 CleanLinc Cleaning Services, Inc will leave your Lincoln commercial carpeting fresh, clean and looking new again. Add years to your flooring investment with a regular Lincoln commercial carpet cleaning maintenance program.